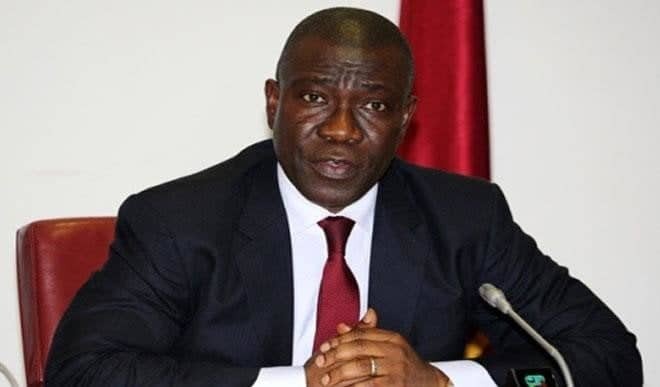 Ike Ekweremadu, deputy senate president has predicted that Atiku Abubakar, the freshly emerged candidate of the Peoples Democratic Party (PDP) will be Nigeria’s President come 2019. 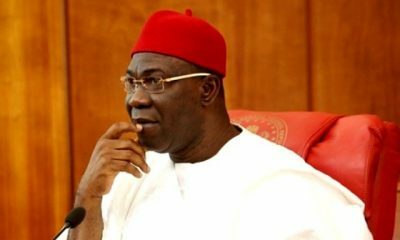 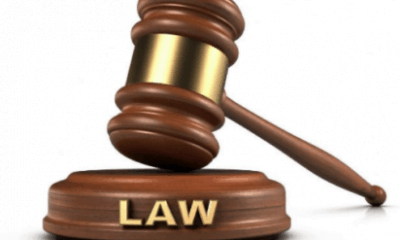 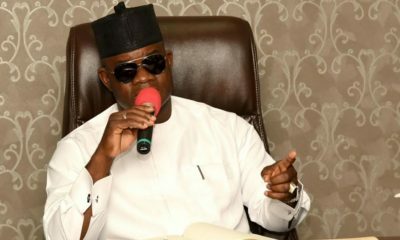 In a statement on Sunday, Uche Anichukwu, Ekweremadu’s special adviser on media, commended the party for the “transparent, free, fair, credible, and peaceful process”. 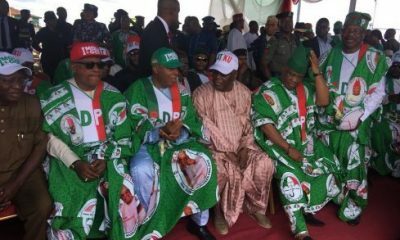 He said the process that led to the election was more important as all the aspirants were qualified to lead the nation. 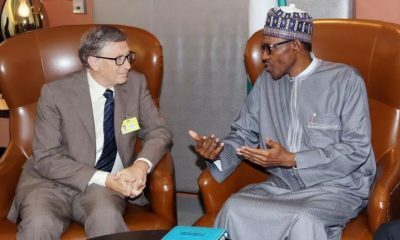 He added that the mission to rescue the country goes beyond individual interest. 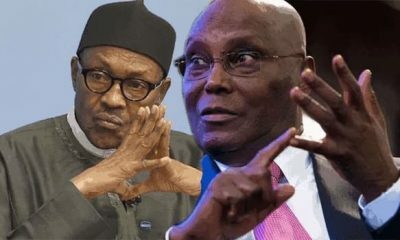 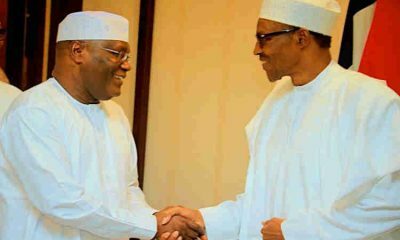 “I join our teeming party faithful and supporters to congratulate Alhaji Atiku Abubakar, the incoming President of the Federal Republic of Nigeria, by God’s grace, on his nomination as the standard-bearer of the PDP in the 2019 presidential election,” he said. 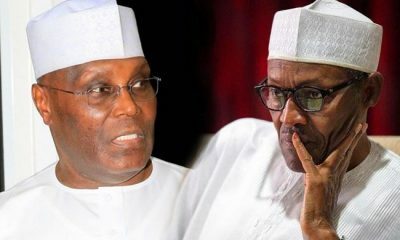 Naija News reports how Atiku emerged as the candidate of the PDP after defeating 11 other aspirants with 1532 Votes, at the party’s convention in Rivers state.